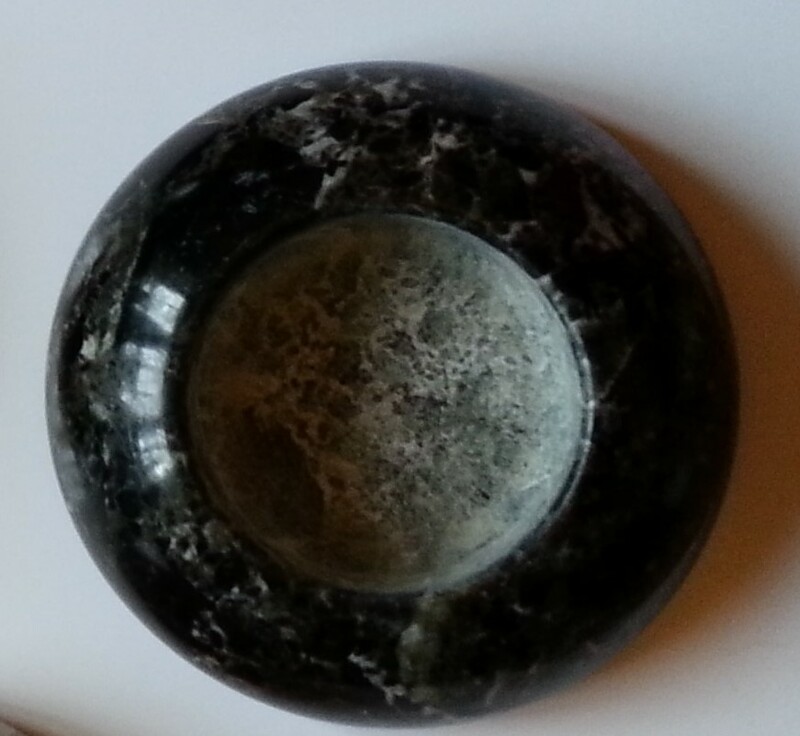 Beautiful small onyx tea light holders in either black or green and brown colours. 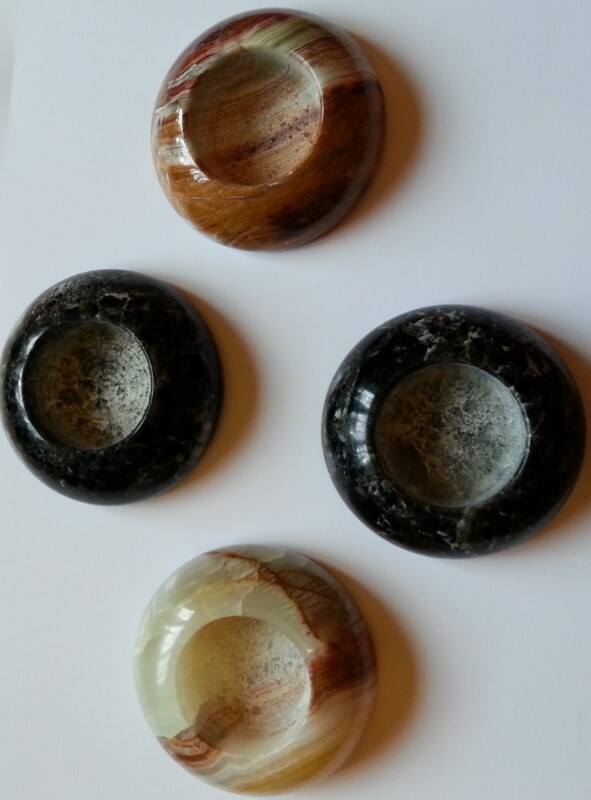 Due to these being onyx, each holder will vary in colour . 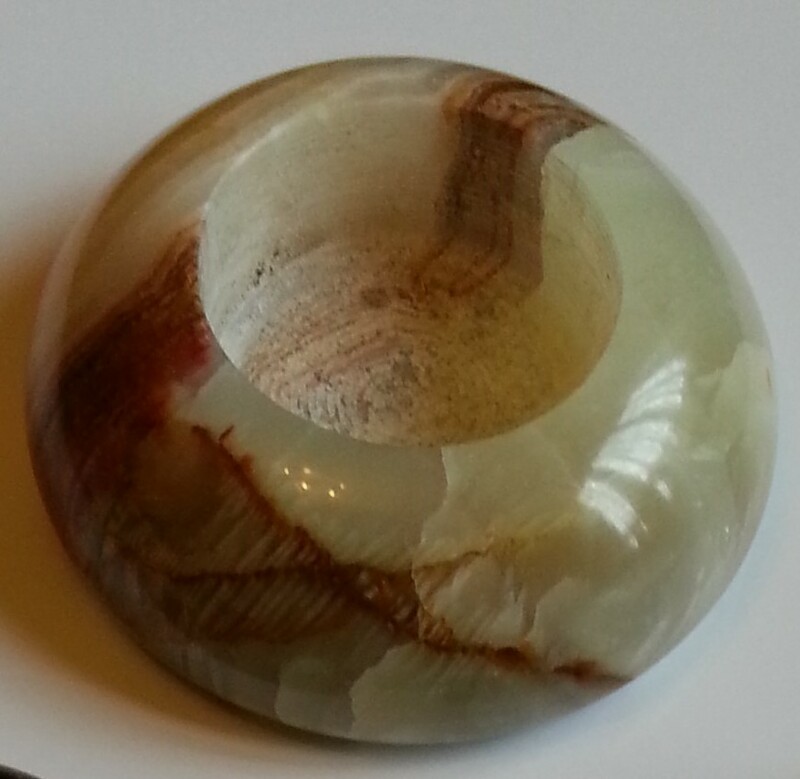 The hole for the tealight is approx 4cms (1.5 inches) in diameter. Mint Tealights. Pack of 6.